Here on the Mute Records page you will find all the information you need to submit your mastered demo track quickly. Mute Records will accept song demo’s in the Electronica music genre at the moment. So please check carefully if you demo do fit the genre(s) where Mute Records is active. Want to submit your track to Mute Records? www.mute.com Mute was founded by Daniel Miller in 1978, and since then has signed and developed some of the world’s most influential recording artists – including Goldfrapp, Liars, Moby, M83, Erasure, Depeche Mode, Nick Cave & The Bad Seeds, Laibach, Yeasayer and Richard Hawley – and become home to a crop of emerging talent and recent signings such as Cold Specks, Polly Scattergood, Big Deal, Beth Jeans Houghton, Josh T. Pearson and Apparat. 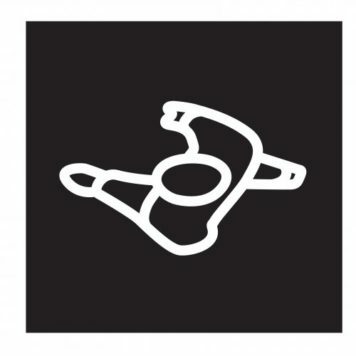 Whilst maintaining a firmly eclectic roster, from the earliest days of The Normal, Fad Gadget and DAF through to the techno era with artists such as Plastikman / Richie Hawtin and Speedy J, and to the present day with electronic artists such as Diamond Version and Maps, the label has always been a champion of electronic music. Mute is also home to the catalogue of a host of seminal artists such as Can and Cabaret Voltaire.